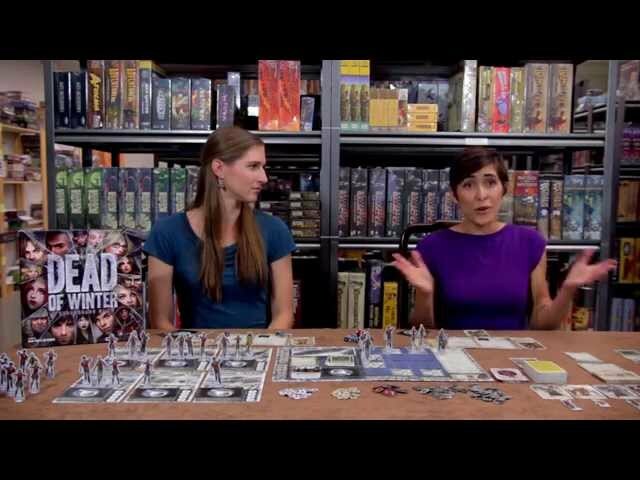 The first game in the “Crossroads” series of games from Plaid Hat Games, Dead of Winter has the players all controlling survivors in a colony within a world that has succumbed to a zombie apocalypse. While other zombie-related games tend to focus on the zombies themselves, the Dead of Winter board game places more importance on staying alive, keeping the group’s morale up, and accomplishing tasks big and small. But beware, there is a chance one of the players is a traitor who may attempt to sabatoge the group’s efforts. Collect food and resources, fend off zombies, and do everything you can to survive. 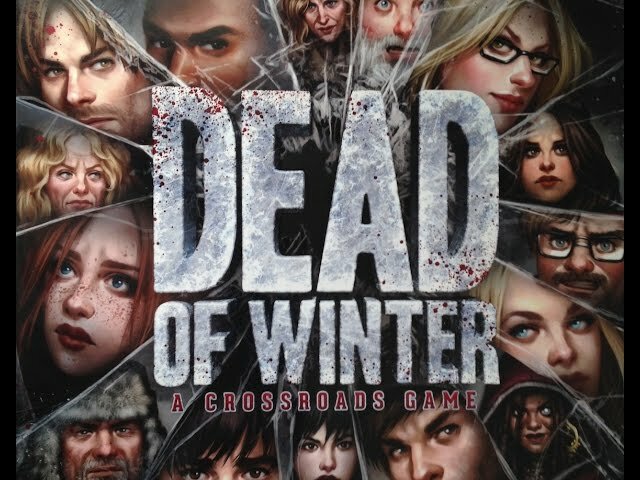 If you like highly thematic games or games with a betrayal aspect, you should definitely buy Dead of Winter.